At SSAB, we are convinced that good environmental stewardship also drives good business. We are firmly committed to reducing our own carbon footprint and that of our customers. We take action in many different ways – as a signatory to the UN Global Compact, through our membership in environmental research projects and organizations, and by improving our own manufacturing processes, procedures and policies. But perhaps our most important effort stems from collaborating with customers. 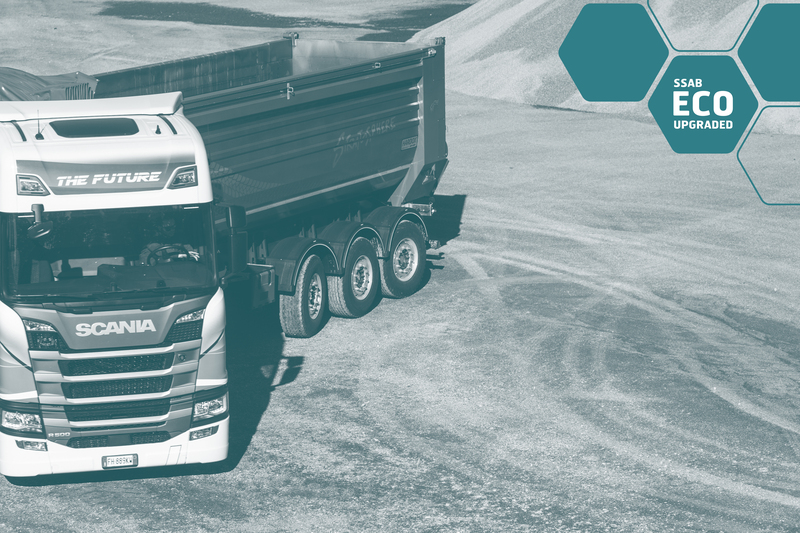 With our SSAB EcoUpgraded program, customers can upgrade to high-strength steel and reduce the weight of their equipment, improve fuel economy and extend product lifetime – all factors that have a major impact on reducing their carbon footprint. When customers upgrade from standard steel to high-strength steel, they can cut the weight of the end product while maintaining the same strength and increasing durability and productivity. From a lifecycle perspective, this is crucial because most of the negative environmental impact comes from a product’s use phase. And because high-strength steel is stronger than conventional mild steel, less steel is needed to manufacture the product. This also reduces CO2 emissions. 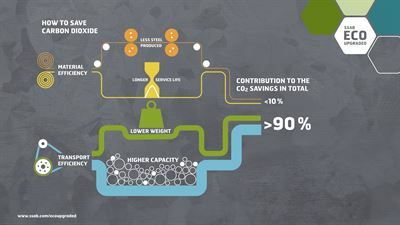 An SSAB EcoUpgraded product will generate CO2 savings that exceed the CO2 emitted during the production of the upgraded part. The amount of the savings varies depending on the design and whether or not it is weight-critical. SSAB looks at each specific application and compares the potential CO2 savings in the use phase to the CO2 emitted during production. 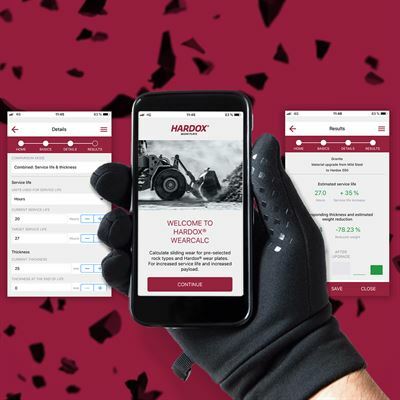 This way, we identify products that would benefit the most from an upgrade to high-strength Strenx® performance steel and/or Hardox® wear plate. Once the CO2 payback time is reached, the vehicle will continue to deliver CO2 savings far in excess of the original CO2 debt. Here’s how high-strength steels from SSAB benefit both the environment and our customers’ businesses. Successful projects and satisfied customers bear witness to the success of EcoUpgraded on many levels. For one customer, an ultra-light tipper chassis used 610 kg of Strenx® 960 Plus to replace 750 kg of S700MC steel. 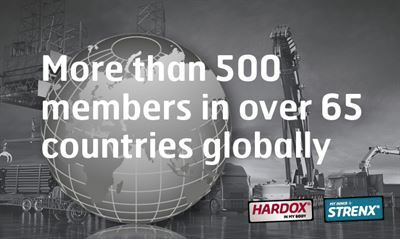 And in the body, 830 kg of Hardox® 500 Tuf replaced 1,000 kg of Hardox® 450. This brought a total weight reduction of 18% for the upgraded parts. The body’s lifetime was doubled, to 12 years, eliminating the need to change the body on this chassis. And the weight was reduced by 310 kg, which increased the load capacity by the same amount. We’ve crunched the numbers. We’ve created the PowerPoints. And our customers have seen the savings. 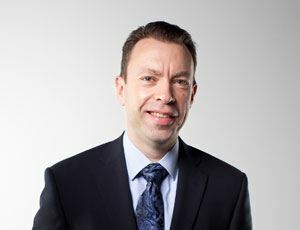 SSAB is eager to show the data and tell the stories behind additional customer successes. We welcome you to Hall A6, Stand 439, on April 8-14, 2019 at Bauma Munich. Visitors will be able to get their hands on a supersize sample of an SSAB EcoUpgraded part, discuss results, and learn more about the benefits of SSAB EcoUpgraded.